Hohenzollern Castle (Burg Hohenzollern) was built in the 1840s. 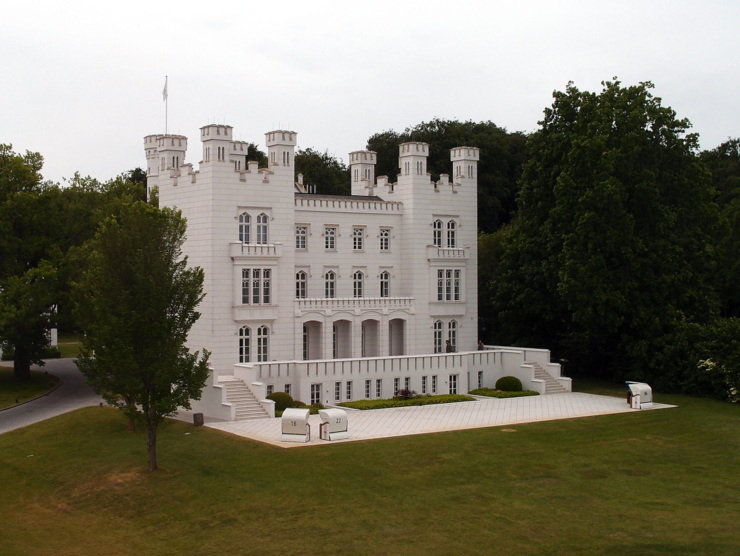 The idea was to create something romantic, the architect Georg Adolf Demmler (1804-1886) was influenced by Tudor castles he visited in England. Today the edifice is part of an ensemble run by the Grandhotel Heiligendamm. This entry was posted in Accommodations, Castles, Hotels and tagged Germany, Heiligendamm, Mecklenburg-Vorpommern by Travelwriticus. Bookmark the permalink.